6 easy low carb fat bomb recipes to keep you energised. Low carb fat bomb recipes to keep you energised! These 6 low carb fat bomb recipes are all amazingly delish and so easy to whip up! If you haven’t tried a fat bomb yet, this Get Merry app bundle is calling your name. 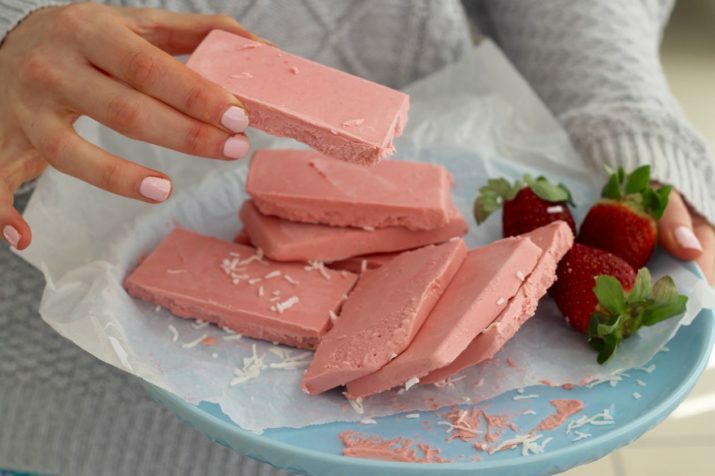 You might’ve seen fat bomb recipes floating around internet land due to the Keto Diet and LCHF eating styles becoming mega popular. These recipes are (obviously) packed with good fats and low in carbs and sugars. They taste amazing (of course) and they’re so easy to make. We’re talking, chuck ingredients in blender, pour and freeze kinda easy. 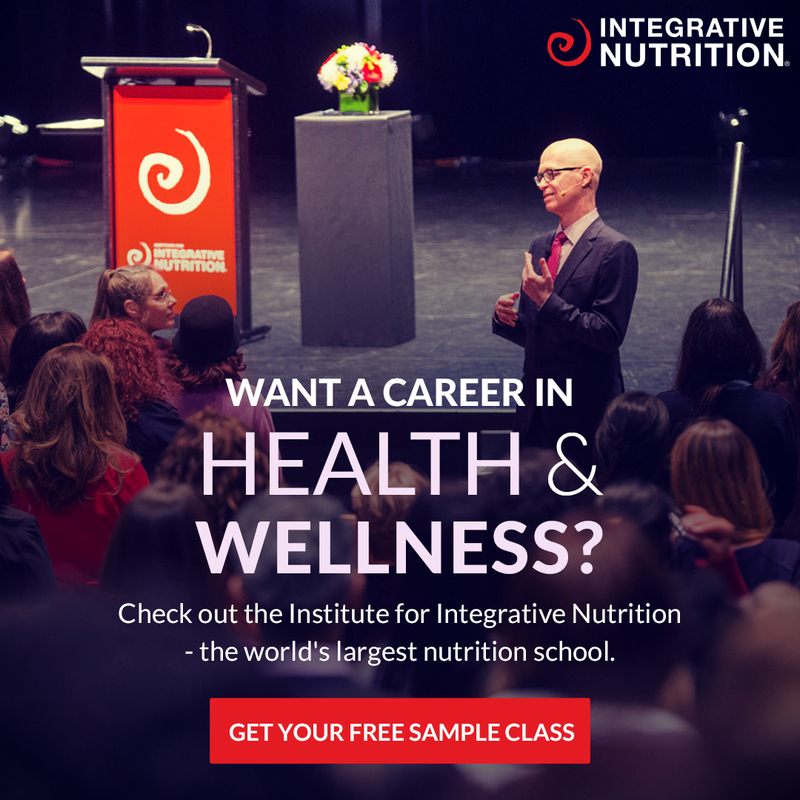 We still eat healthy carbs (like sweet potato) but we know many people who have had epic success with weight loss and helping various health issues on a low carb, high fat diet. We think it’s a great thing to try but (for us) it will never be a forever eating style. But these fat bomb recipes are definitely a forever thing for us! Checkout these drool-worthy pics. All 6 recipes are part of the Fat Bomb recipe bundle on the Get Merry app. If you already have the app (yay you) you can download the fat bomb recipe bundle NOW, it’s just $1.49 (AUS)! These are the 6 low carb fat bomb recipes you'll get! Chunky nut fat bomb slice. There’s a new slice in town and it's gonna rock your Merry socks! 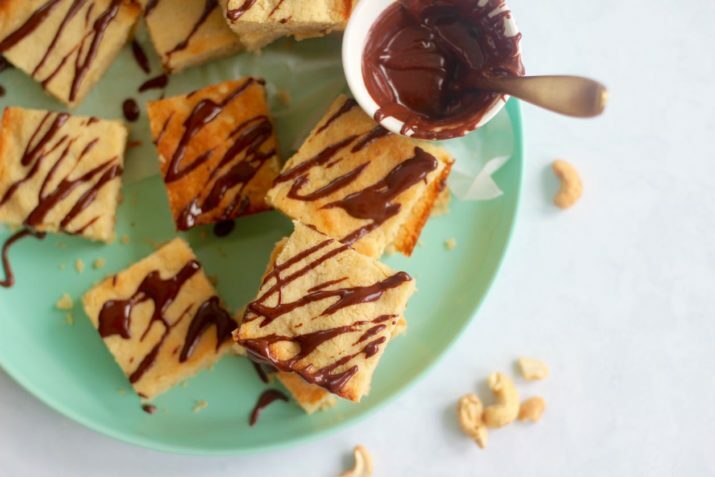 This chunky nut fat bomb slice is perfect for morning tea… or breakfast. We even whizzed one in our smoothie the other day. True story! Ok, so we love cheesecake. And how magical pretty do these look? PLUS they taste like ice cream cheese cakey bars. Yes, you need to try this recipe! Oh far out! These are next level delish. They also win because they are so freaking easy! Be sure to stop at 1 or 2… these are a once you pop you can’t stop kinda thing! OMG get in belly goodness! 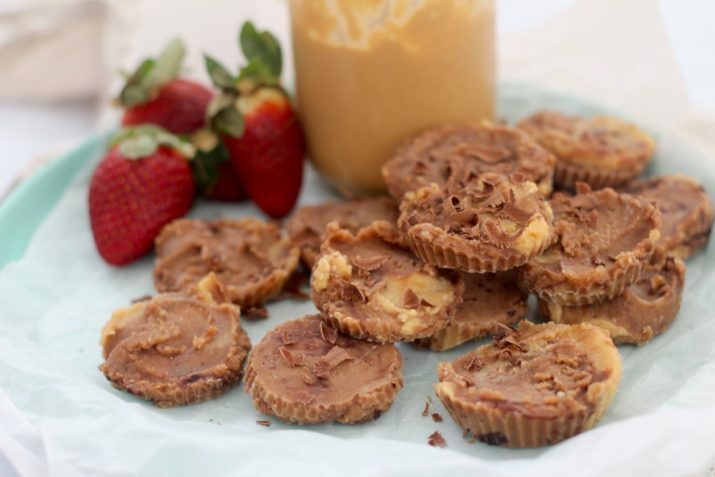 These choc crunch fat bombs are so freaking easy and they make the perfect morning tea snack-attack! 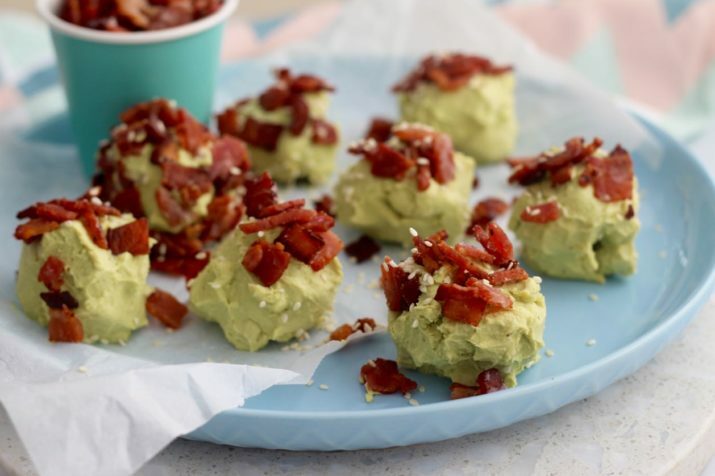 Bacon egg avo fat bombs. Just you wait until you taste these savoury bites of goodness! 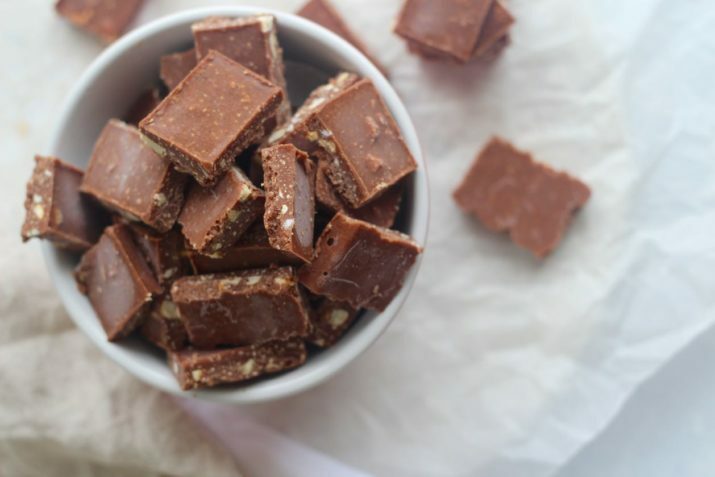 If you thought you had a sweet tooth, these might convert you to the savoury side! Yep… they’re THAT good. 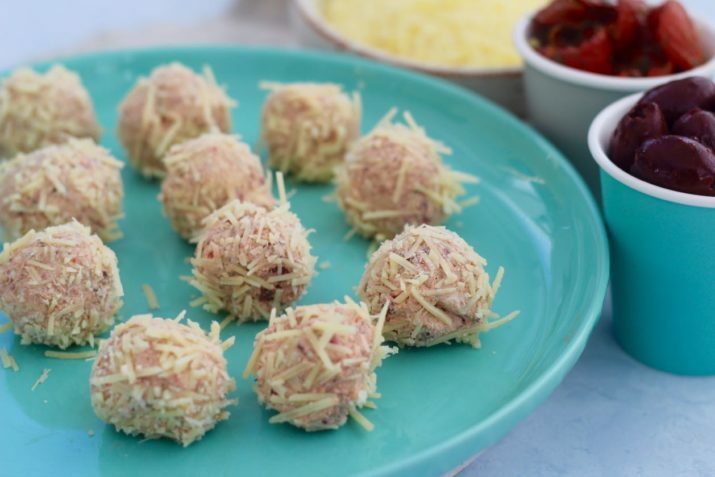 We reckon you should definitely make these for your next party… everyone will be asking for more cheesey pizza fat bombs please! Ok, now we are definitely 100% hungry! If you make any delish Merry fat bombs share a pic with us on social media! We love seeing them all. #GetMerry. 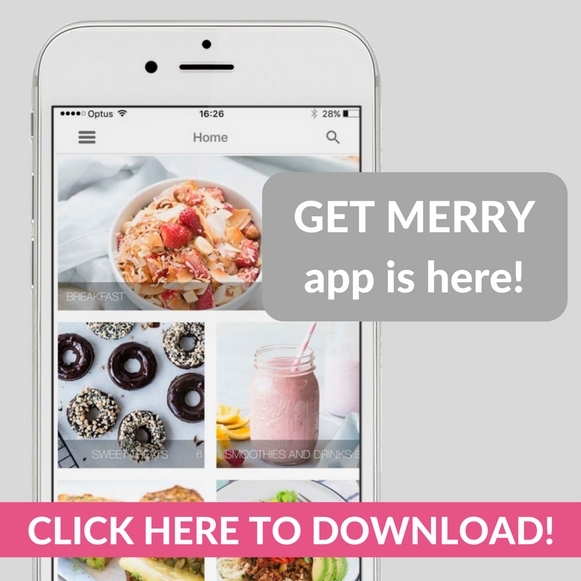 GET ALL THE INFO AND DOWNLOAD THE GET MERRY APP TO ACCESS THE FAT BOMBS!